As part of its vision to modernize companies’Systems of Agreement, DocuSign Inc. acquired SpringCM in September 2018.  With the addition of SpringCM’s capabilities in document generation, redlining, advanced document management, and end-to-end agreement workflow, the two companies can further accelerate DocuSign’s broadening solution beyond e-signature to the rest of the agreement process—from preparing to signing, acting-on, and managing agreements.  Businesses will ultimately want a single, unified System of Agreement Platform. Chances are, your legacy agreement processes are outdated. If you’re manually preparing and negotiating agreements, it’s time to automate your systems. 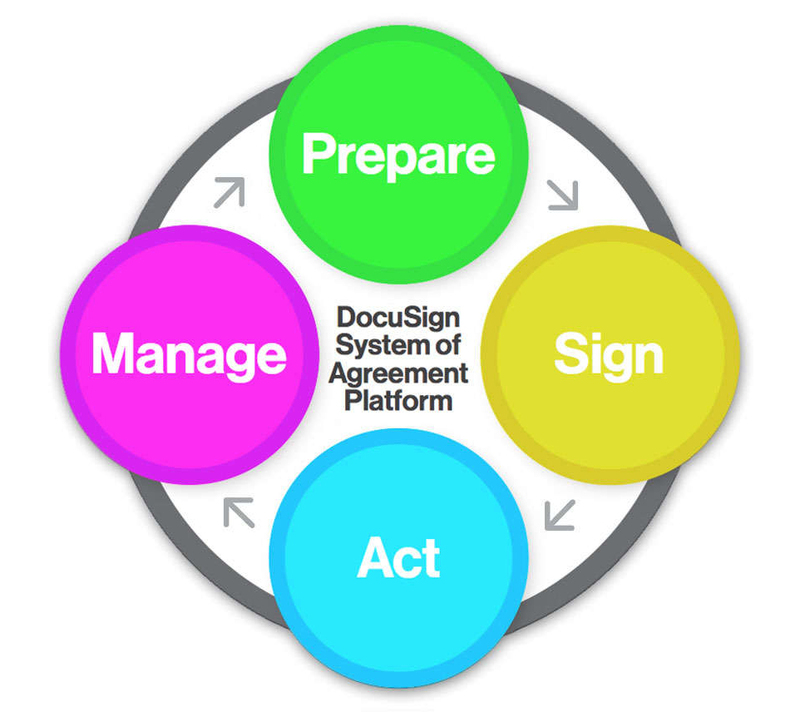 Together, DocuSign + SpringCM offer a unified platform to connect and expand all stages of the agreement lifecycle -- from preparing to signing, acting-on, and managing. In The Forrester Wave™: Contract Lifecycle Management For All Contracts, Q1 2019, Forrester Research named SpringCM as a leader and specifically noted SpringCM's role as a part of DocuSign's comprehensive System of Agreement Platform. Forrester Research published The Forrester Wave™: Contract Lifecycle Management For All Contracts, Q1 2019, which evaluates the category’s competitors in terms of strategy, product offerings, market presence, customer satisfaction, and other factors. Out of 13 competitors evaluated, SpringCM was scored as one of the top Leaders.  The report highlights SpringCM's features and functionality around document generation, document management, and workflow. Contract management challenges are on the rise – challenging businesses big and small in areas like operational efficiency, security and compliance. In our fourth annual State of Contract Management Report, SpringCM heard from over 1,800 professionals from various company sizes, departments and industries. See DocuSign + SpringCM in action! Request a demo by filling out the form below and see how you can increase productivity and visibility while lowering risk at your company.